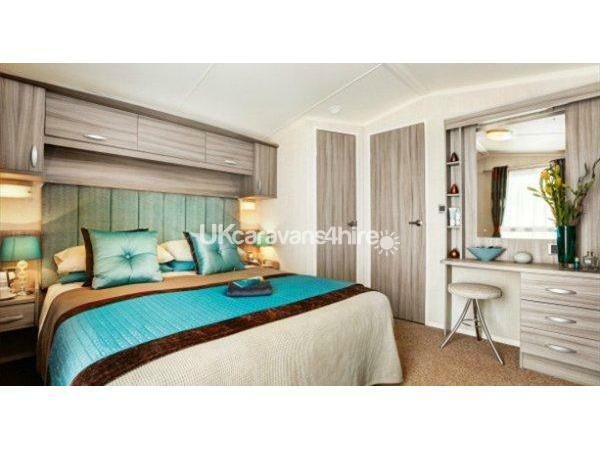 Brand new Swift M0selle 2013 deluxe 6 berth caravan. 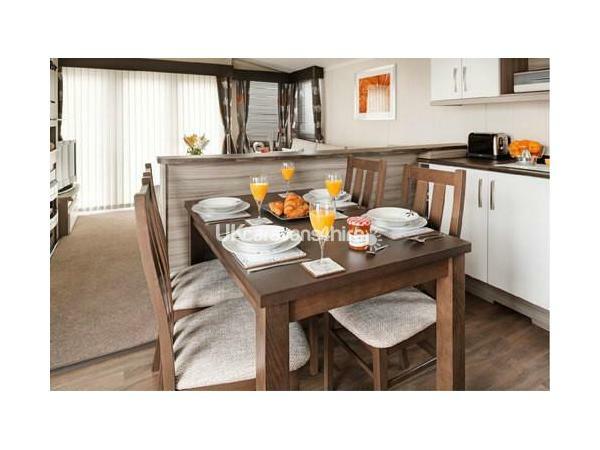 situated on Primrose Valley Holiday Park, 7 Wildflower Meadow, 3 Bedroom Holiday Home with veranda and breath taking sea views with just a short walk to a 5 mile stretch of Yorkshire's sandy coastline. One double room and two twin rooms fully double glazed and central heated. The living room is open planned and consists of a spacious lounge with dining area and double doors opening onto the veranda, gas fire, LCD free-view TV. 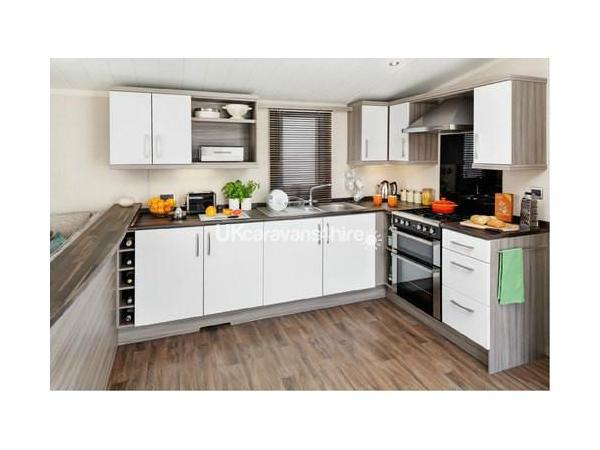 The kitchen is equipped with a fridge, freezer, full size oven and grill, microwave, kettle, toaster and all other utensils needed in a modern kitchen. 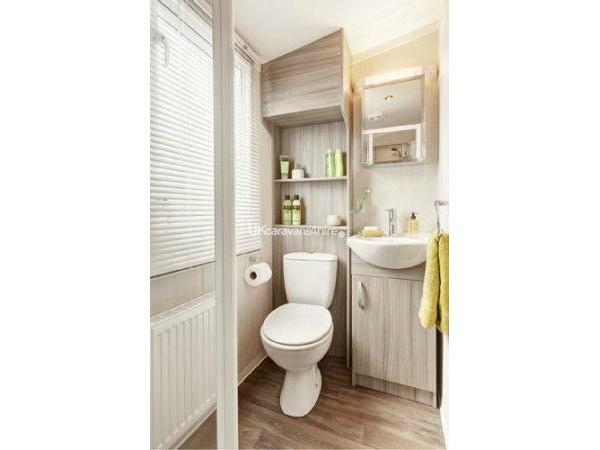 There is a spacious shower room equipped with an heated towel rail and wc. there is also a second separate wc. Primrose Valley amenities include: direct beach access, climbing walls, Lazer Quest, funfair, go karts, dry ice skating, abseiling, mini fencing, football, judo, archery, tennis, fishing and a boating lake. There are also 2 show bars, a sports bar, Starbucks coffee shop, Papa John’s Pizza’s, 2 cafe bars & grills, Burger King, fish & chip shop, convenience store with bakery, off licence & gift shop, launderette and Rory store. 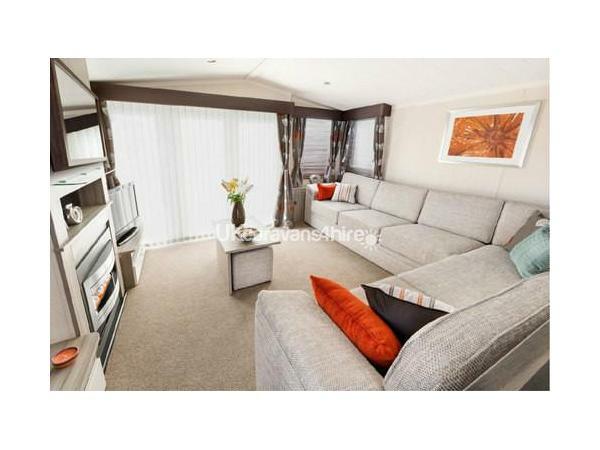 Just got back from a weeks break staying in this caravan. I wanted write a review for others booking as I'm always a little nervous when there is only catalogue photos. 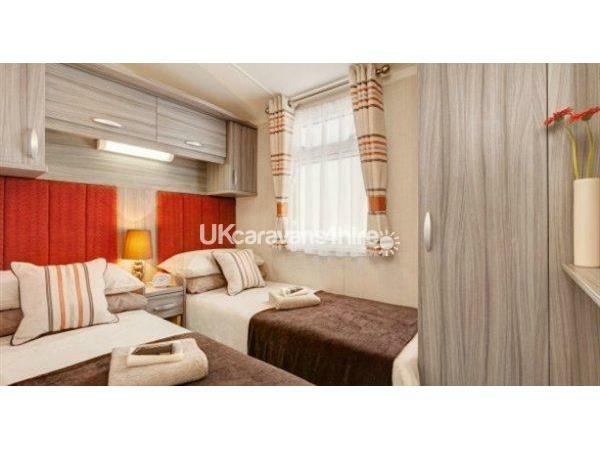 This caravan is exactly as depicted in the photographs. Brand new, spacious and very clean. I took 2 16 year old boys one of which is 6'4" the bedrooms were great as you can move the centre bedside table and push the beds together creating 3 double rooms of ample size. Bedding provided was clean and a better standard than you'd receive usually. 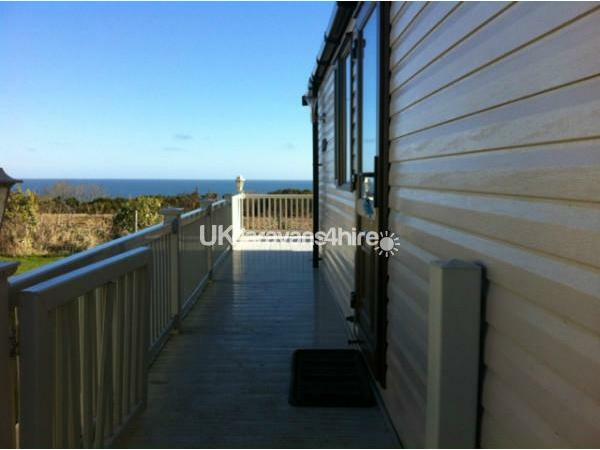 The views are spectacular and amazing to sit out on the decking in a morning and look out over, sun shines all day long on the part of the site. The seating area was massive big enough for our family of 4. The privilege passes made a HUGE difference to the holiday, gaining you entry everywhere (just access passes usually cost a fortune) including the exclusive owners golf course and gym which my boys did partake in. The discount you receive with these passes is available everywhere even the bar at night and and saves you a massive 50% on all leisure activities on site. My booking experience too was superb, every email and phone call was answered straight away and always with a friendly and happy to help attitude. 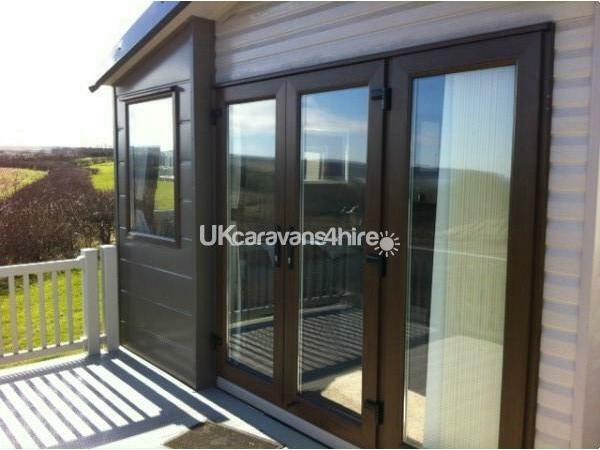 Chuffed to bits and would definitely book this caravan again.